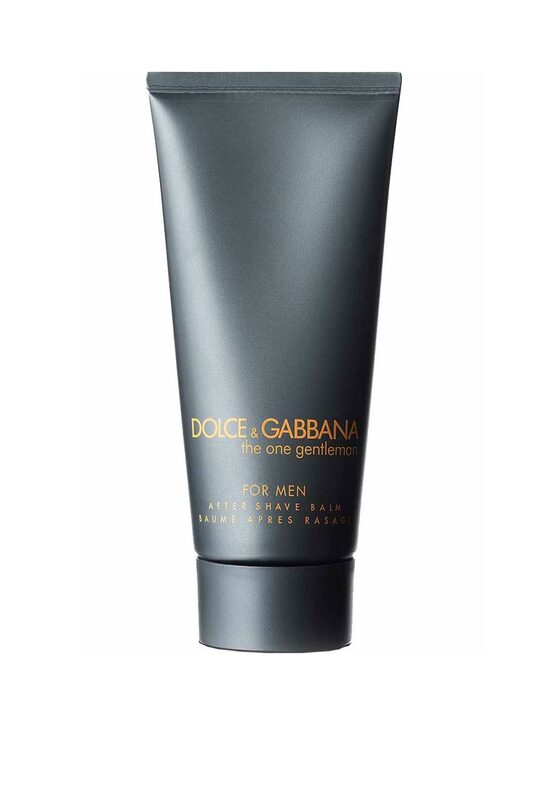 The One Gentleman created by Dolce & Gabbana for the contemporary man who is classic and modern, vibrant and engaging and enjoys taking care of himself. With top notes of grapefruit, coriander, basil. 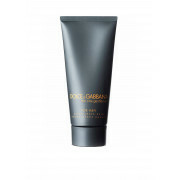 Heart notes of cardamom, ginger, orange blossom and base notes of cedar wood, ambergris and tobacco.